DSHD-0719A Automatic Wheel Tracking Tester - Buy Automatic Wheel Tracking Tester, Wheel Tracking Tester, Bitumen Wheel Tracking Tester Product on Dshing Instrument Co.,Ltd. 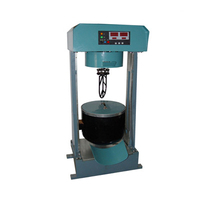 1) DSHD-0719A Automatic Wheel Tracking Tester is designed as per T0719 “Bituminous Mixture Wheel Track Test” in the Industry Standard JTJ052 Specification and Test Methods of Bitumen and Bituminous Mixture for Highway Engineering. 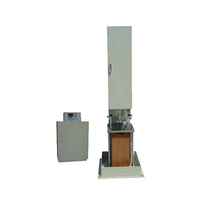 2) DSHD-0719A Automatic Wheel Tracking Tester is a research type,which can be used for colleges and universities as well as scientific research institutes to make research on the resistance to rutting of bituminous mixture at high temperature. 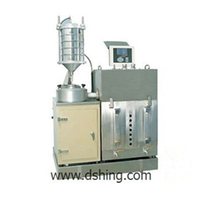 3) DSHD-0719A Automatic Wheel Tracking Tester can be applied to manufacturing companies and construction companies to determine the resistance to rutting of bituminous mixtures at high temperature. 1. DSHD-0719A Automatic Wheel Tracking Tester can be connected to any computer processing system using newly developed microprocessor controlling techniques by us. 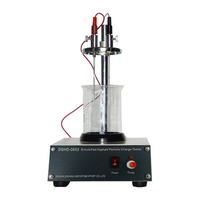 2 DSHD-0719A Automatic Wheel Tracking Tester can make determination for two test molds at the same time with water immersion or without water immersion. 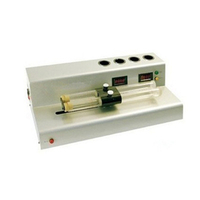 The constant temperature case equipped with the instrument can preheat 7 piece of test mold. This saves a lot of time. 4. 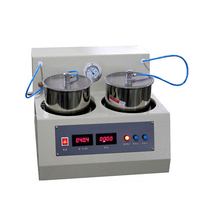 The constant temperature case is heated using outer circulation mode. The heating source connects with the case through pipes to form thermodynamic equilibrium, so the temperature is uniform. 5. DSHD-0719A Automatic Wheel Tracking Tester can display time-displacement curve and time-temperature curve at the same time. This provides experimental evidence on rutting characteristics of bituminous mixture for scientific research institutes. 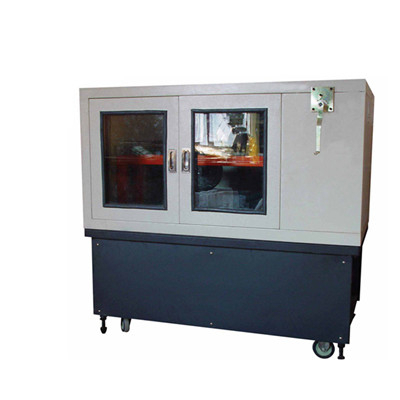 6 DSHD-0719A Automatic Wheel Tracking Tester adopts a absolute temperature sensor for temperature collection, so there is no drift during long time test (this solves the problem of common thermocouple that the effect of drift on test data during long time test). 7. DSHD-0719A Automatic Wheel Tracking Tester adopts high precision A/D (16 digits) and D/A (16 digits) module to ensure good accuracy and high resolution for displacement measurement and temperature control. 8. 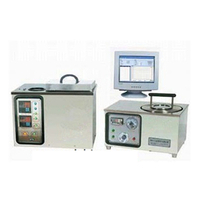 Equipped with software, DSHD-0719A Automatic Wheel Tracking Tester can preset test time and test temperature as your requirements, and it can recall deflection values of any test molds and show them in real time. 9. 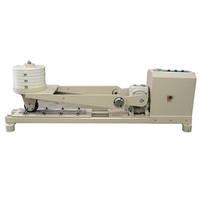 DSHD-0719A Automatic Wheel Tracking Tester adopts wheel moving mode as its mechanical structure. This is the same as that of foreign products. The test data is close to the real condition. 10. 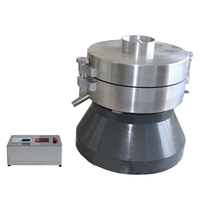 The thickness of test molds is in the range of 0~100mm. 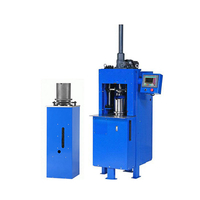 They can meet rutting test requirements of different road surfaces.